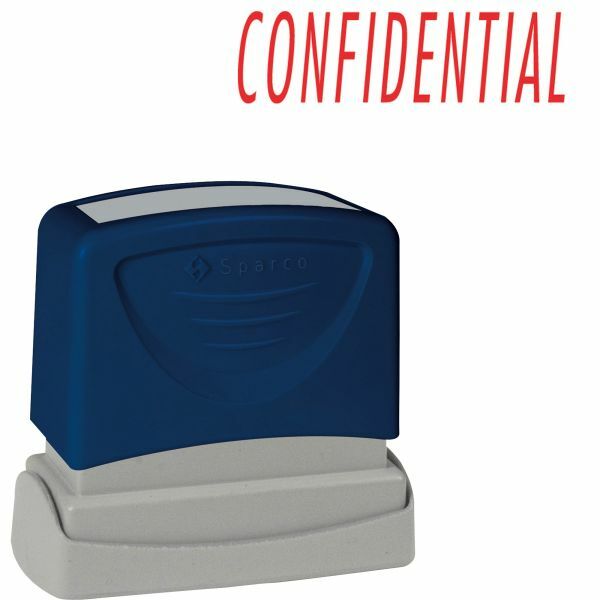 Sparco CONFIDENTIAL Red Title Stamp - Title stamper offers a specially designed system that evenly disperses instant-drying ink. 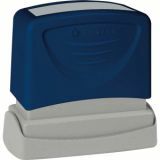 Protective end piece ensures clean impressions. 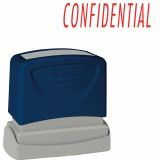 Title stamper stamps CONFIDENTIAL. Impression size is 1-3/4 x 5/8"."